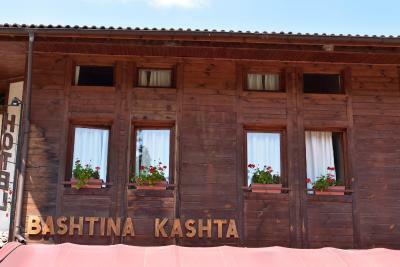 Lock in a great price for Family Hotel Bashtina Kashta – rated 9.1 by recent guests! Very good location with plenty of parking space just in front. Breakfast is not buffet but a nice variety of food is served on a plate. You can request a vegetarian option. 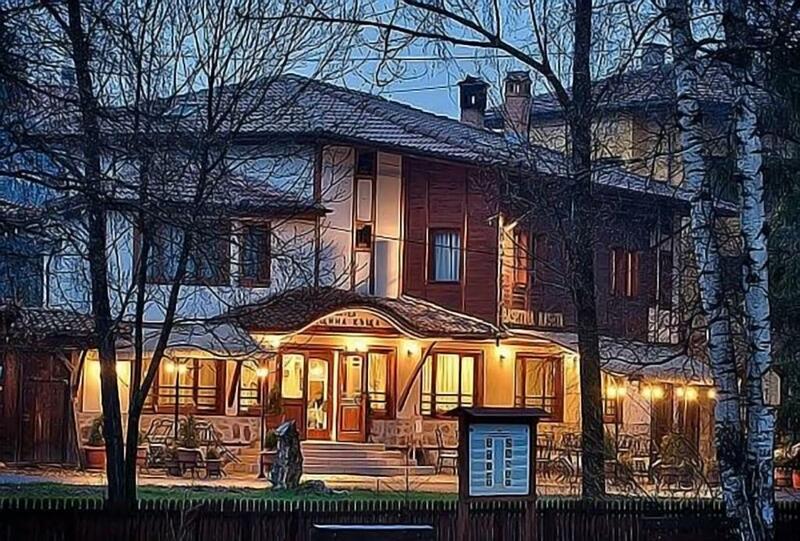 Wonderful staff who saved my life - I was stuck in Koprivshitsa train station at night and hotel lady Diana came to collect me when contacting them! 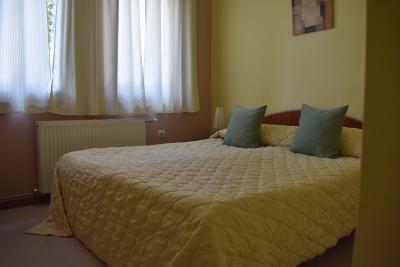 Lovely, cosy room in a very central location for walking around. Staff extremely friendly and even offered me free breakfast as a bonus! Would highly recommend this charming place with character! The restaurant and the food. The town was attractive. 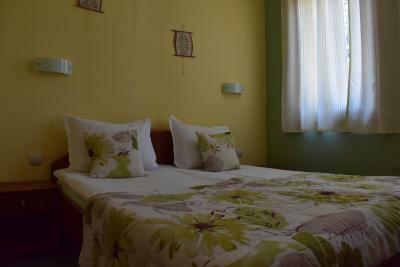 A v comfortable junior suite (with fridge). Bed comfortable. Superb fire in the dining room which kept the place warm. Mine host friendly and helpful. Nice owner. 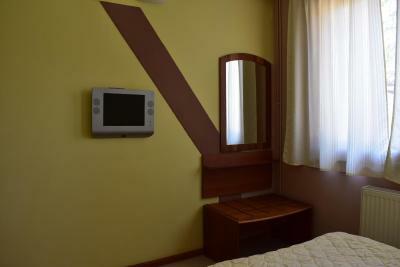 Confortable hotel, slightly basic. well located, EXCELLENT RESTAURANT and really nice staff. Very friendly staff. Even I left very early, they offered me breakfast and fresh coffee. 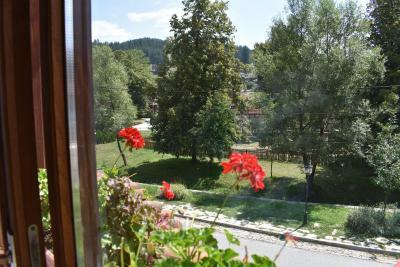 The staff were very friendly and helpful despite having no English (and we have no Bulgarian). The breakfast was very good - not a buffet but a plate brought to our outside table with plenty of different kinds of food. We had dinner at the hotel, too, and that was of good quality and very reasonably priced. The hotel is right in the town near the main square. Хотела е на лесно за намиране място, усмихнати домакини, вкусна домашна закуска, изключително чисто и уютно. 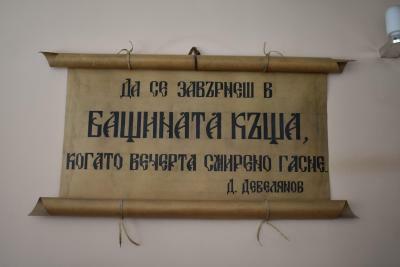 Препоръчам! 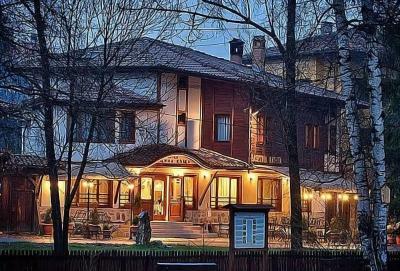 Family Hotel Bashtina Kashta This rating is a reflection of how the property compares to the industry standard when it comes to price, facilities and services available. It's based on a self-evaluation by the property. Use this rating to help choose your stay! 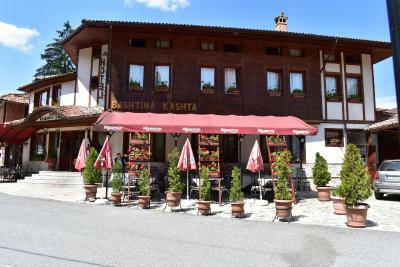 Located 150 feet from Koprivshtitsa’s April 20th Square, Family Hotel Bashtina Kashta has a large restaurant with a fireplace and garden terrace. 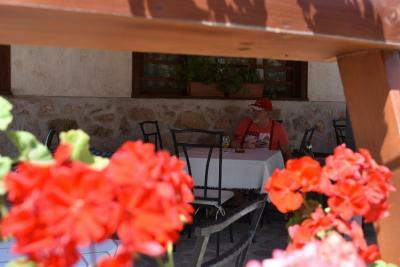 It serves traditional regional dishes, and breakfast is served there each morning. 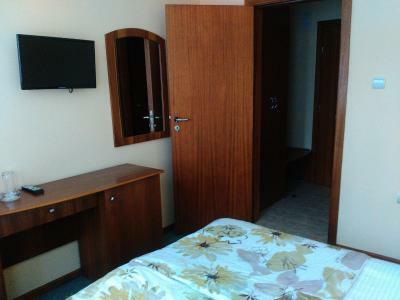 Rooms at Family Hotel Bashtina Kashta have free Wi-Fi, a bathroom, a seating area and a flat-screen TV with cable channels. 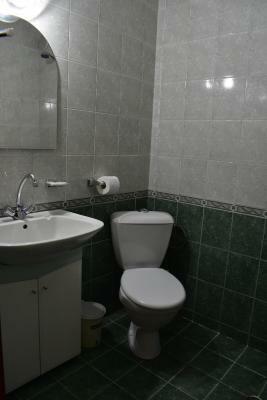 Some units have a separate living room and bathroom. 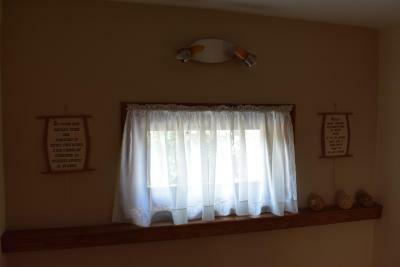 The property can organize horse riding upon request and against a surcharge. Family Hotel Bashtina Kashta has a children’s playground and rents out bicycles too. 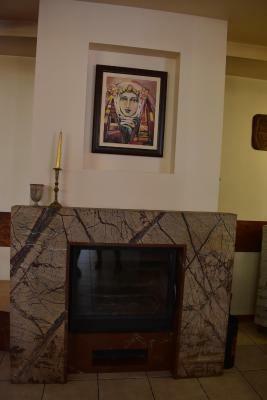 The local bus stop, main shopping street, eco walking paths, and the Church of the Dormition of the Theotokos are all within 1,000 feet of Family Hotel Bashtina Kashta. The bridge where the first shot of the uprising was fired in 1876 can be reached on foot in 4 minutes. Klisura, Panagyurishte, Starosel village and Karlovo can all be reached by car in 50 minutes or less. 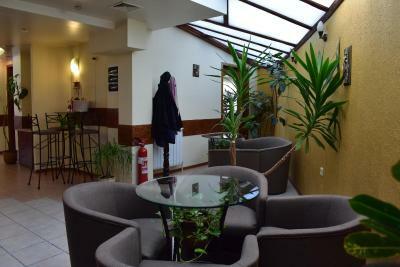 When would you like to stay at Family Hotel Bashtina Kashta? 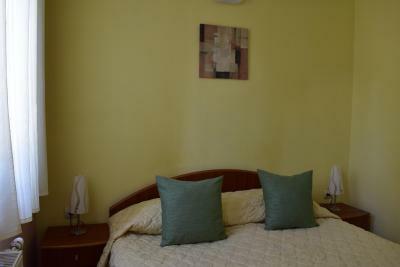 This spacious room has free Wi-Fi, a bathroom, a seating area and a flat-screen TV with cable channels. 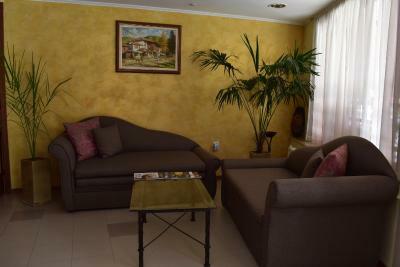 This suite has free Wi-Fi, a bathroom, and a living room with a seating area and a flat-screen TV with cable channels. 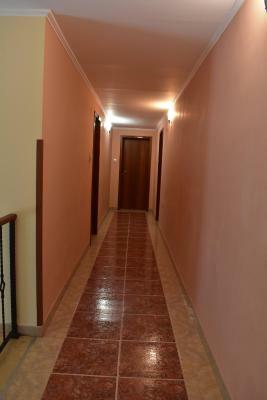 House Rules Family Hotel Bashtina Kashta takes special requests – add in the next step! 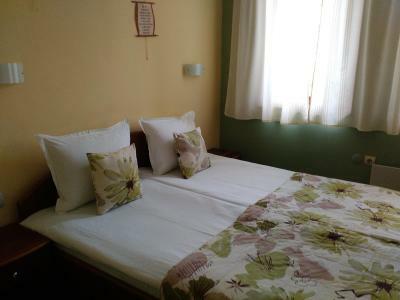 One child or adult is charged BGN 9.78 per person per night in an extra bed. Family Hotel Bashtina Kashta accepts these cards and reserves the right to temporarily hold an amount prior to arrival. The shower is not separated from the bathroom thus everything gets wet after having a shower which is quite annoying. There is no hairdryer in the room but you can borrow one from the reception. Shower hot water was a little temperamental at times - it was varying in degrees of heat! Visit got off to a bad start as the place was locked, and we were forced to phone. Our rooms were cold, so it suggested that the owner was not well informed about our arrival, indeed we were the only guests. Once all this had been quickly sorted out, we very much enjoyed staying there.